The father of wantaway New Orleans Pelicans star Anthony Davis does not want his son to play for the Boston Celtics. 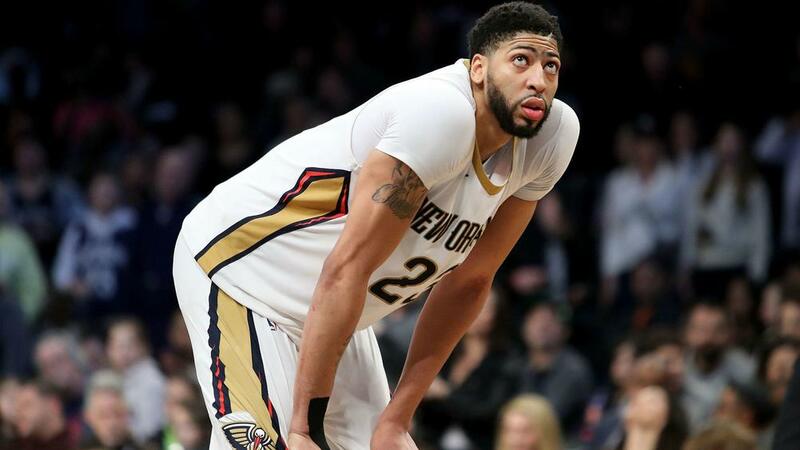 Davis is seeking a move away from the Pelicans, with the Celtics and the Los Angeles Lakers reportedly at the forefront of the high-profile NBA pursuit, after agent Rich Paul revealed the All-Star will not sign a contract extension in New Orleans. However, there is one team Anthony Davis Sr. would never want his son to play for and it is not going to make Boston fans happy. "Boston...I would never want my son to play for Boston after what they done to Isaiah Thomas...No loyalty," Anthony Davis Sr. told ESPN. "Guy gives his heart and soul and they traded him...anyone can print that." Isaiah Thomas led the Celtics to an Eastern Conference final appearance two years ago, but had to miss the last couple of games due to a hip injury. Thomas ultimately had to have hip surgery and Boston would trade him the next offseason to the Cleveland Cavaliers as part of a package for Kyrie Irving in 2016. Anthony Davis Sr. insisted his opinion of the Celtics is not necessarily how his son feels. "This is just my opinion, not Anthony's," he said. "I've just seen things over the years with Boston and there's no loyalty."